How Far is Abhee Brindavan? 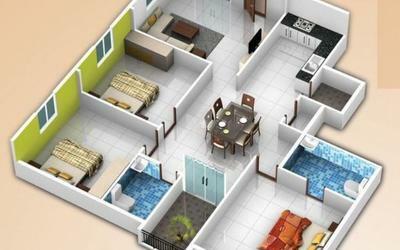 ABHEE BRINDAVAN is a high-end residential complex that brings a whole new concept in construction of residential apartments. 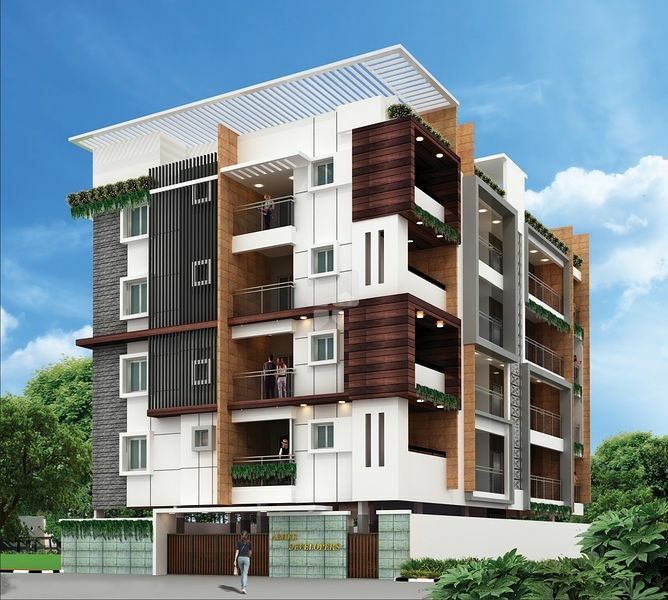 The unique feature is that these apartments are built to suit your need, tastes and sense of aesthetics. In one word, these homes are the way you dream them to be! No other project offers such customization and shows such a concern for the individual’s preferences. All internal walls and ceiling are smoothly plastered with lime rendering. Imported Marble flooring for living, dinning, passage and family areas Imported Marble flooring in kitchen & other bedrooms Vitrified title flooring in balcony / terrace area / Servant's Quarter / Utility area. UPVC 3 tracksliding windows with safety grill & Mosquito MeshCompound walls Gates shall be provided afterallotment of Car parking depending upon convenience of parking. 24 hrs water deep tubeswill along with Cauvery water connection. Parapet wall 3 feet height Common overhead tank. One Lift of 8 passengers capacity with ISI Standard make. For common area lighting & min 5points (light or fan) for each Flat.